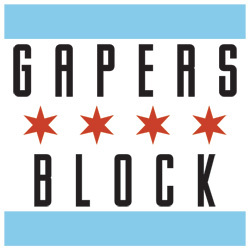 Back in October we at Gapers Block told you about a new brewery which was springing up in Chicago. We still had leaves on the trees and I was still drinking hefeweizen, as the guys of Pipeworks Brewing were counting their pennies. We all made the transitions to amber, then double IPAs and now full on stouts (tis the season after all) and Pipeworks has 12 more days to reach their goal: $30,000 by 11:59 on Dec. 31. Beejay Oslon and Gerrit Lewis have come a long, long way. After meeting while working at one of the best places in this city to buy craft beer, West Lakeview Liquors, these two have moved to Belgium to spend 3 months learning from a master and made innumerable batches of creative homebrew in Beejay's basement. For most, this is enough. You have your job, you have your hobby and we Americans know that it is often too difficult to merge the two. But Beejay and Gerrit have a passion for brewing running through their pipes, er, veins. But like any passionate young ruffians they're going to need a bit of support. Enter kickstarter.com. Since October, these guys have been spreading their Pipeworks dream around Chicago, and it's caught on. They've been on brewnews.com, Chicago Reader, the Local Beet, not to mention their plugs at Half Acre's Photon event, and countless others at City Provisions, Goose Island and more. If you didn't know about these guys yet and you care about beer, you'd better get clicking. 370 backers, $27,137 pledged of $30,000 goal, and 12 days to go. As Beejay said last week when I had them over to swap carnitas for a taste of their brews, "My direct competition is opening their doors and inviting me to share my wears in-house. We have 1600 microbreweries in the US and no one is stepping on each others toes. All of us desire to make something that is a craft, and in that ownership, people are passionate about what they're doing." The Pipeworks' craft is pretty incredible. 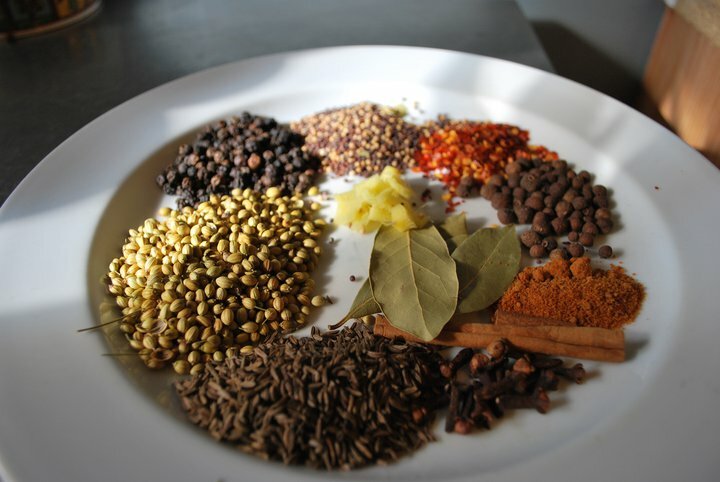 They talk about herbs, spices and flavors like my friends in culinary school. For their Pastrami on Rye, they researched charcuterie recipe books to find out what all went into pastrami and so bay leaves, chili flakes, caraway seed, mustard seed, ginger, coriander, mace and cinnamon went into the brew (photo of the deconstructed Pastrami on Rye is above). Little seen this side of the Atlantic, their Berliner Weiss "Learning to Fly" is a 24-hour mash that spends three months in chardonnay barrels and is finished by topping each bottle with a simple homemade raspberry or mango syrup. And that's just two of the eight we sampled. And this is where you come in. They need to reach their goal of $30,000 by December 31st. 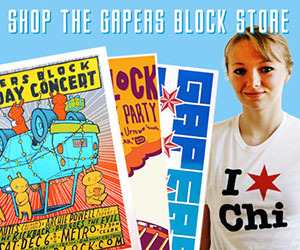 They're taking donations as little as $5 and handing out Pipeworks gear to their backers. Can you imagine, giving the beer lover in your life a little a donation to a brewery for Christmas and with it, the rights to early releases and limited editions of Pipeworks brew for life?! Talk about dividends. 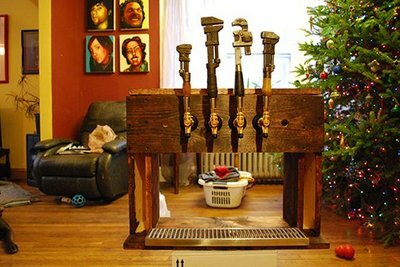 Check out their hilarious self-made video above, Facebook and Pipeworksbrewing.com for more details and how you can help. You can taste their wares on Tuesday at City Provisions from 5-7. Details here. We will be checking back with the guys in 12 days to see that they reached their goal and what's next for the duo. Big things, no doubt.